a life of nori - Vol.2 『SONGS FOR JAPAN』＆『JAZZ FOR JAPAN』Get's!! 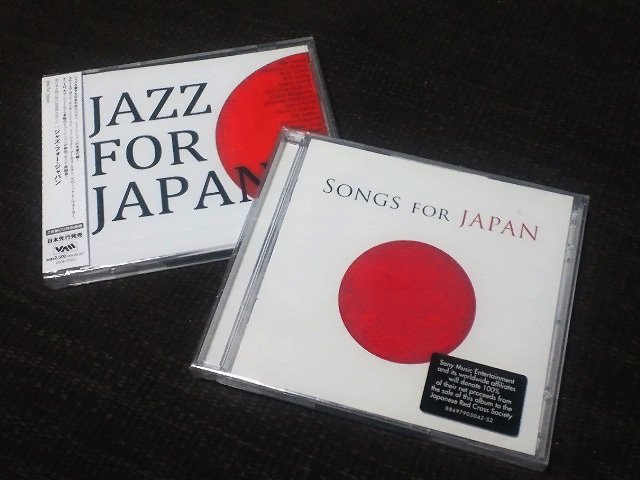 『SONGS FOR JAPAN』＆『JAZZ FOR JAPAN』Get's!! 2. Bon Jovi - What Do You Got?